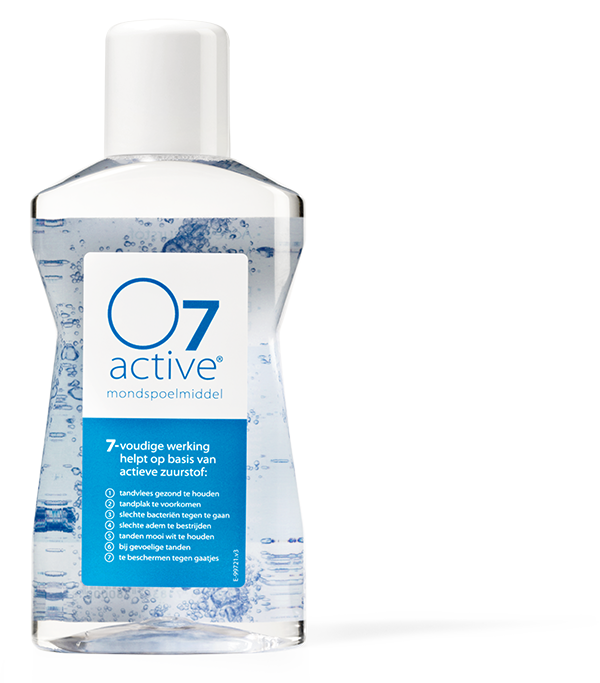 Rinse your mouth with O7 active® mouthwash at least twice a day for at least 30 seconds. Than spit it out and do not rinse. 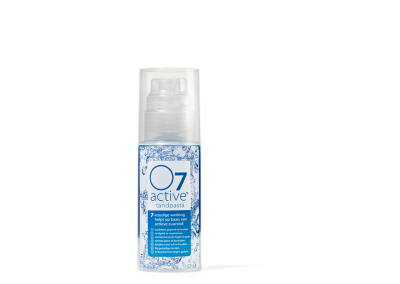 Brushing with O7 active® toothpaste intensifies the action.